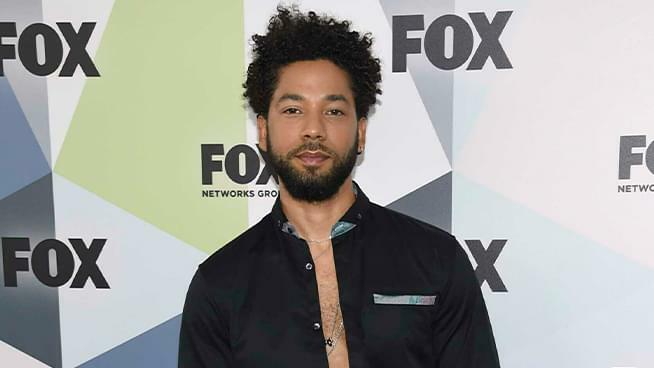 Jussie Smolllett. Never heard of him? Neither did almost everyone else. That is, until he was beaten, had a chemical poured on him and was threatened with a noose for being gay and black. But wait! Since the incident occurred, more and more evidence has come out suggesting rather than being the victim, he very well have been the person who orchestrated the whole attack, presumably to help his career as an actor on “Empire,” So we welcomed noted criminal defense attorney John Burris to join us with his analysis.